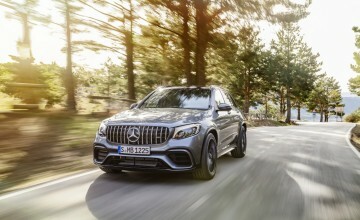 THE new Night Edition of the Mercedes-Benz GLC - which replaces the AMG Line model - will be priced from Â£41,315 for the entry-level 220 d 4 MATIC, the company has announced. 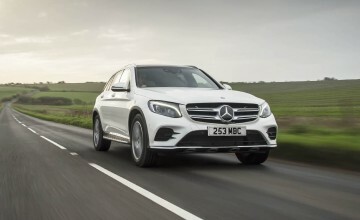 That's an increase of some Â£1,300 over the outgoing car but the new SUV features a panoramic sunroof, LED headlights and heated front seats among its standard features. 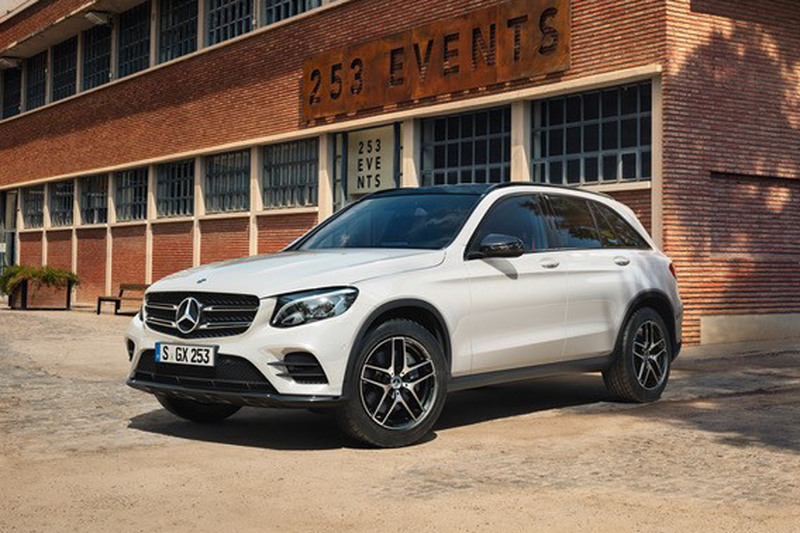 The GLC AMG Night Edition sits on 19-inch alloys and is set off with a front and rear apron and side skirts in gloss black. 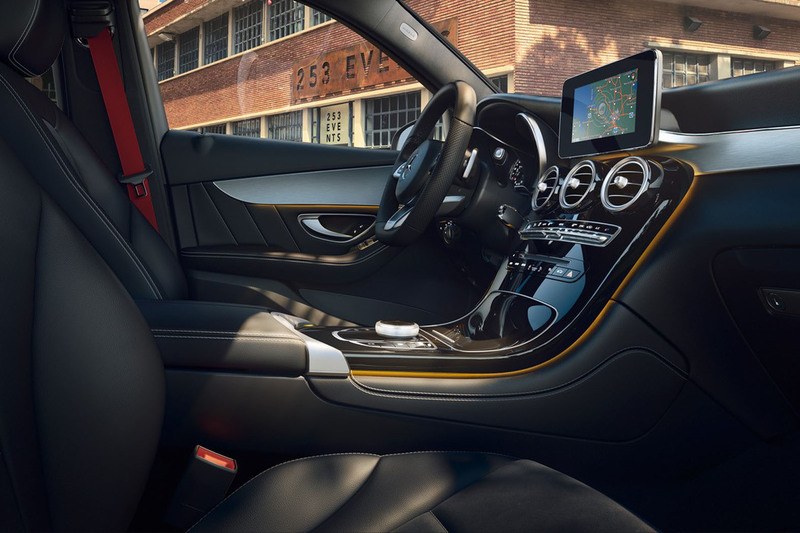 The black theme is continued on the door mirror caps and the roof rails and there's an option of red seat belts to set off the interior. GLC 250 4MATIC versions will cost from £45,515 while the 250 d is priced from £42,470. A Premium Plus pack can be added for an additional Â£2,450 and includes keyless entry and start as well as a Burmester surround sound system; and the Mercedes' COMAND Online system with touchpad. 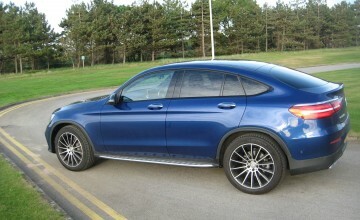 The new Night Edition versions of the GLC are due to be on the road in February next year.